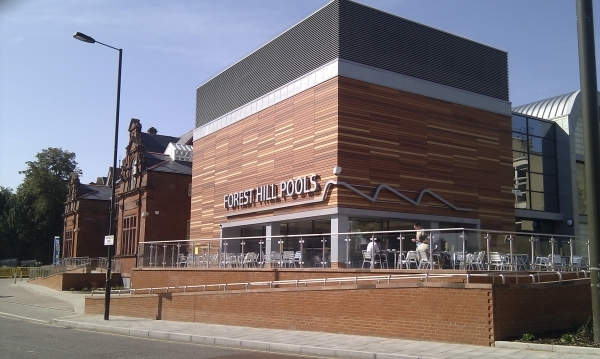 The Forest Hill Society plans to enter the ‘It’s Your Neighbourhood’ section of London in Bloom 2011. With a February deadline for submission, the inaugural ideas and volunteers planning meeting will be held on Sunday, January 16th 2011 at 3pm at the Devonshire Road Nature Reserve. The geographical limit – what “our neighbourhood” will cover – will have to be defined, but we will probably start modestly in our first year, perhaps limited to a small central patch to see how things develop. We might just start with the green area in front of Forest Hill station. But all decisions have yet to be made on what and where to plant; what sponsorship or funding we might attract and generally how we are going to proceed with this new enterprise. 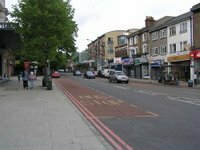 So input from the wider community is essential: this is YOUR Forest Hill so we need to know what you think about sprucing it up with flowers. If you have ideas, this is your chance to be involved in beautifying Forest Hill and greening up our town centre. If you have green fingers and would like to get dug in, would like to learn, or just have some thoughts about what you would like to see, please contact quetta@foresthillsociety.com. Better still, come along on the 16th to help shape our entry. With a little bit of work, Forest Hill will bloom in 2011.